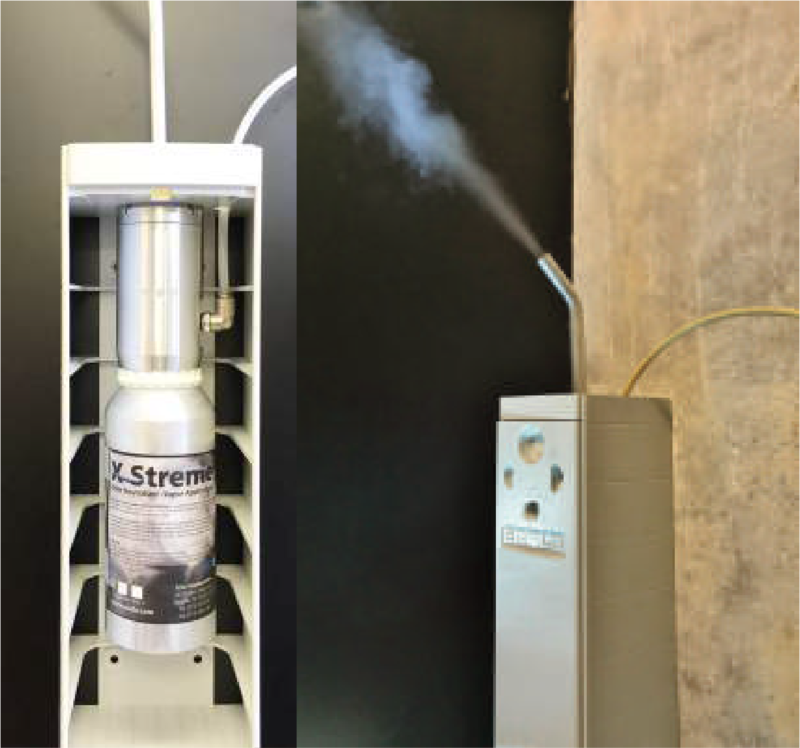 The Xstreme® Vapor Unit have been developed exclusively for use with ECOLO’s AirPro® Automated Pneumatic System in the dispersion of finely misted Xstreme® Vapor Solution to aid in odor treatment applications. With the system’s patent pending innovation in vapor system design, the Xstreme® Vapor Unit can deliver homogeneous micro mist droplets at consistent intensity throughout the enclosed environment. 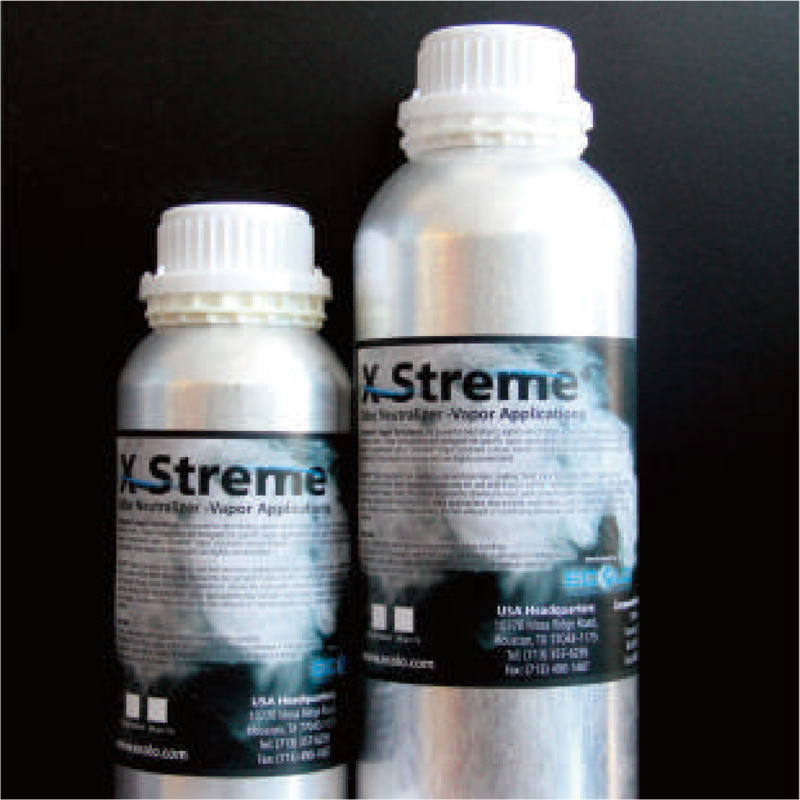 Xstreme® Vapor Solutions are a waterless blend of ECOLO’s patented essential oil technology specially designed for use with Xstreme® Vapor Units to aid in odor treatment applications. These solutions act as effective waterless odor neutralizer utilizing advanced air-contact technology that promises to be safe, immediate and long-lasting.